Home Burch Burch - "Shouldn't"
Burch’s story starts differently than most. Born in Birmingham, Alabama, Burch was diagnosed with a rare heart condition that doctors feared would end his life. His survival was nothing short of miraculous, but it was his fight to stay alive that ended up shaping him and fueling his ambitions. Growing up as the only Asian kid in school (and super cute! ), Burch was always chosen to be in front of the camera for advertisements and brochures, and on stage in school plays. And that’s where he began to shine. But it wasn’t until Burch accidentally stumbled into an orchestra room one day that he fell madly in love with music. Since then, Burch picked up 7 different instruments, joined choir, marching band, and any other musical group he could be a part of, and became passionately obsessed with anything music. To this day, he is still super cute. Burch’s wide range of musical influences include Alt Rock (Goo Goo Dolls, Howie Day, Lifehouse), Hip Hop (Tupac, Lauryn Hill, Kanye West), R&B (Boyz II Men, Usher, John Legend), Pop (Justin Timberlake, Bruno Mars, Owl City), and EDM (The Chainsmokers, David Guetta, ZEDD). This eclectic mixture of genres and his love of acoustic instruments is evident in his music. As a solo artist, Burch has performed all over the globe on every single continent – except Antarctica (sorry penguins!). He most recently rocked crowds of thousands in South Africa, Greece, and Vietnam; and is currently gearing up for a number of music festivals in Europe and Asia. 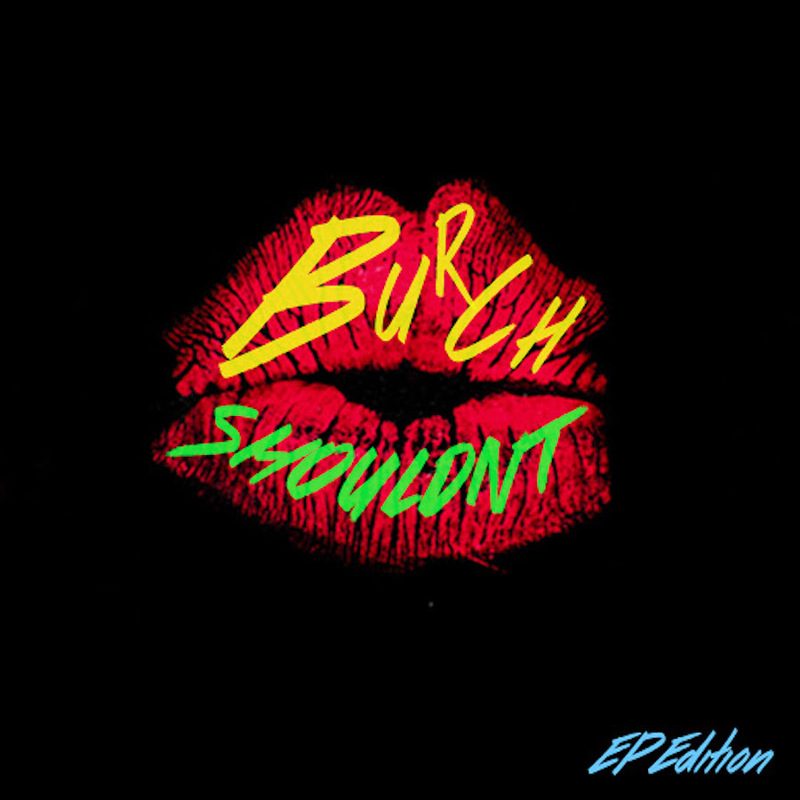 This track by brand new artist BURCH features a funky bass line, nasty snare hits, and a groove that’s guaranteed to make you move. So if you’re looking for a track that’s more of the same, “Shouldn’t” isn’t for you. But if you’re dying for something that’s both different and fresh to death, give “Shouldn’t” a spin. 100% Satisfaction guaranteed.